I found something pretty fun and amusing whilst being bored on the internet. 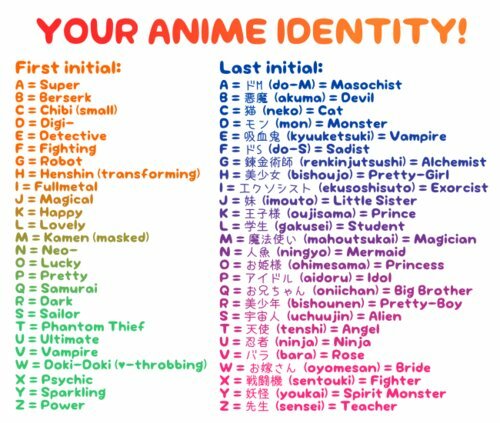 Take your first and last name's initials and see what your anime identity is! 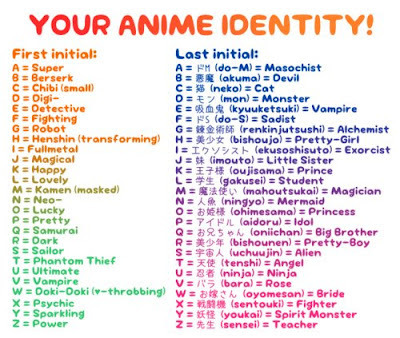 For me, I am a Digi-Cat. Suits me perfectly.